Diving is a very cool sport. Maybe you have been watching TV and see people going under water with bottles on their backs and things in their mouths, while swimming with red, blue and yellow fish, or even with dolphins. And I'll bet you would like to try that too some time, right? And you can, of course! If you are between 8 and 16 years old, you can become a JUNIOR SCUBA DIVER . Together with other kids you can go diving for real in THE SEA, just like the grown-ups you have been watching on TV. So with a real cylinder on your back and a mouth piece in your mouth, through which you can breathe under water. Isn't that cool? 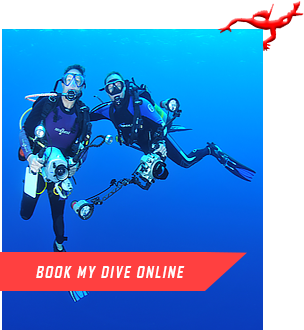 Book a try dive today and and we will take your children diving on a 2:1 ratio on a shallow dive from the shore and introduce them to the under-water world. 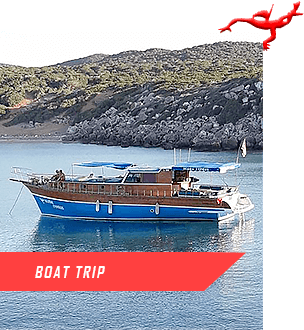 The content of this program represents about half of a complete scuba diving certification program (JR Open Water). 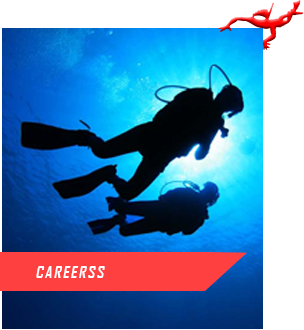 You can then complete the second half and become a certified diver at another time, anywhere that is convenient for you. 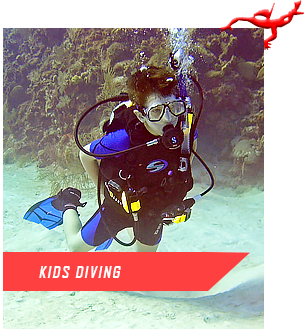 The SSI JR Open water course qualifies children to dive anywhere in the world to a depth of 12 meters . The course is designed so students can study the theory online at their own pace prior the practical side during their holiday. 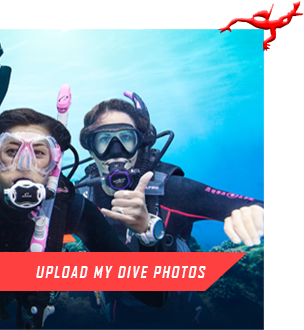 Upload your pictures from your dive with Scuba Cyprus onto our website for a chance to win a free 10 dive package. The winner of the best underwater photo competition will receive a 10 dive package FREE. The competition is for the best picture taken in Cyprus and ends on 31rst of December 2016. The competition will be judged by three judges within the Scuba Cyprus Family and the competition winner will be notified by no later than the 31rst of January 2017.